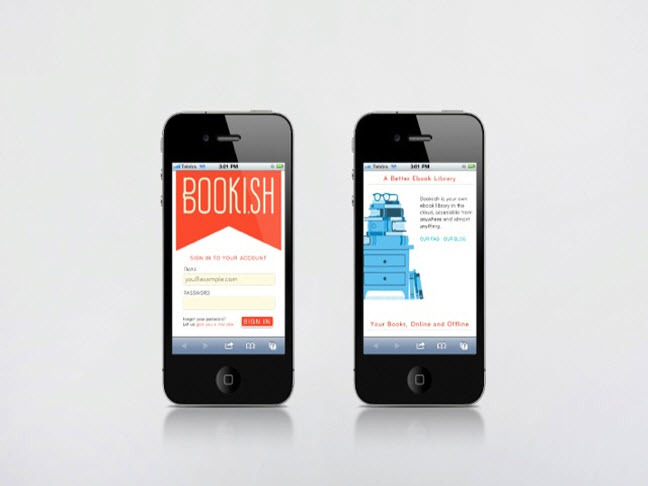 Book.ish is your own ebook library in the cloud, accessible from anywhere and almost anything. 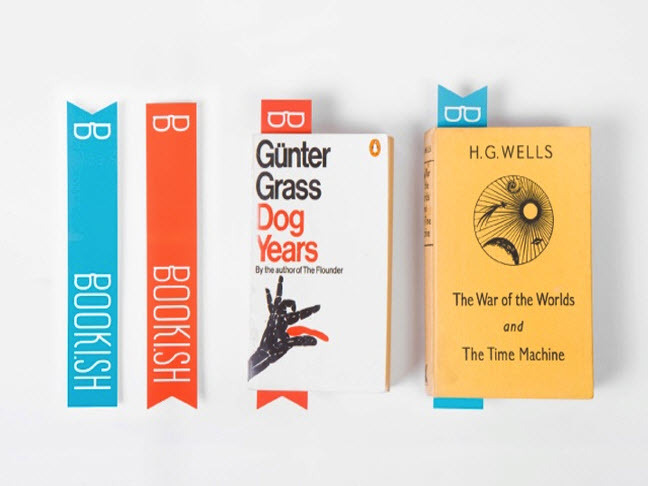 Book.ish downloads every book in your satchel, so you can read in an airplane or several thousand leagues under the sea. No files to manage, no formats to figure out. 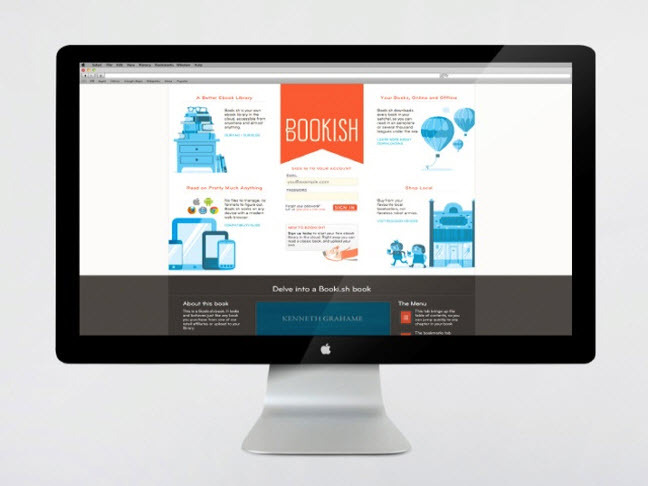 Book.ish works on any device with a modern web browser. Visit the Book.ish website to find out more!